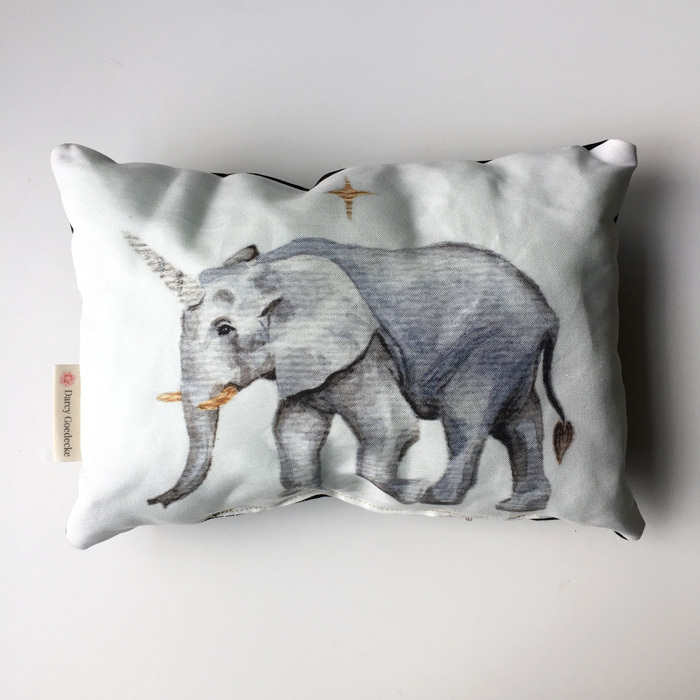 Each pillow is stuffed full with an eco recycled polyfil and sewn shut. Backing is black. Cover is 100% cotton.